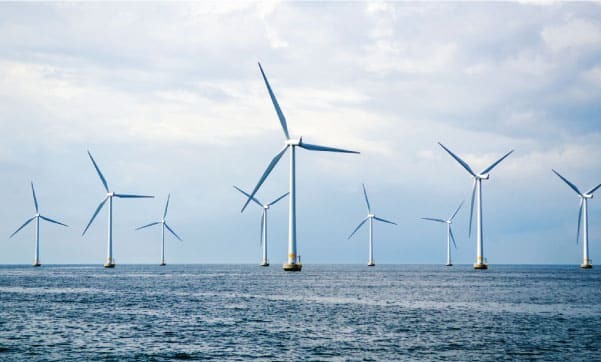 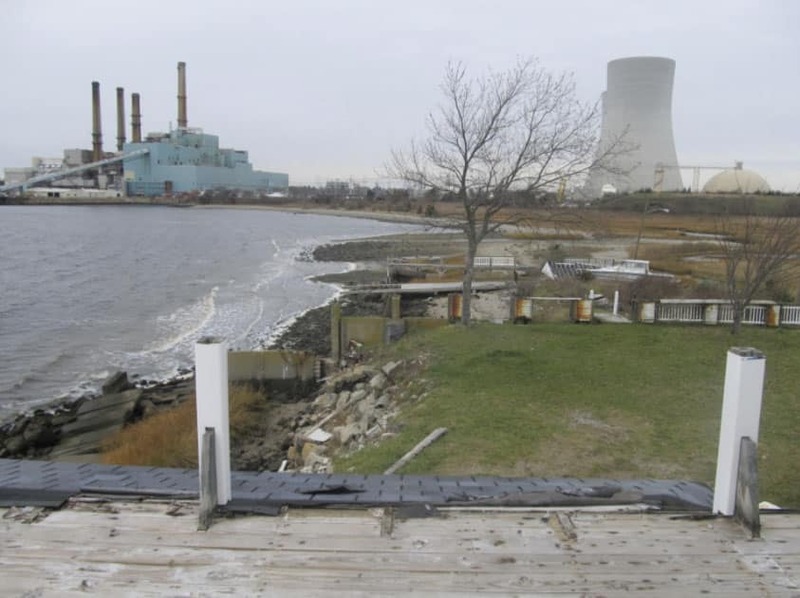 Commercial Development Company Inc. (CDC) has announced that demolition is currently underway at the retired Brayton Point Power Station in Somerset, Massachusetts. 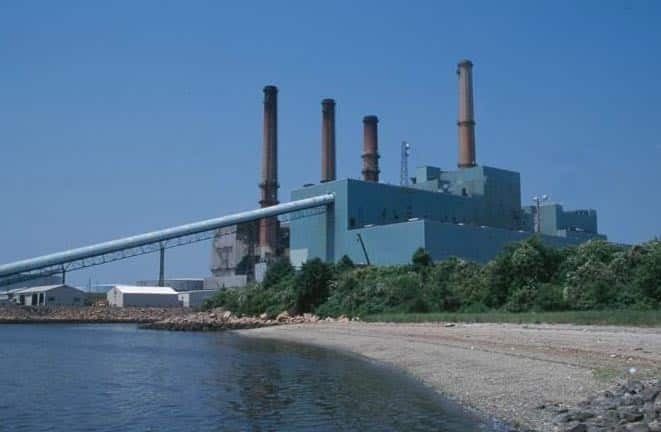 Once the largest coal-fired power plant in New England, Brayton Point Power Station was purchased in early 2018 by Brayton Point LLC, an affiliate of CDC. 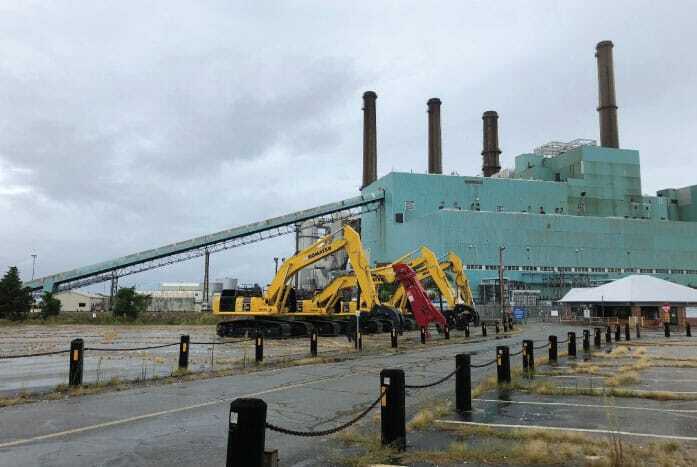 The Brayton Point Commerce Center is a redevelopment project of Commercial Development Company, Inc (CDC).